Lovely shoot with Yaya. 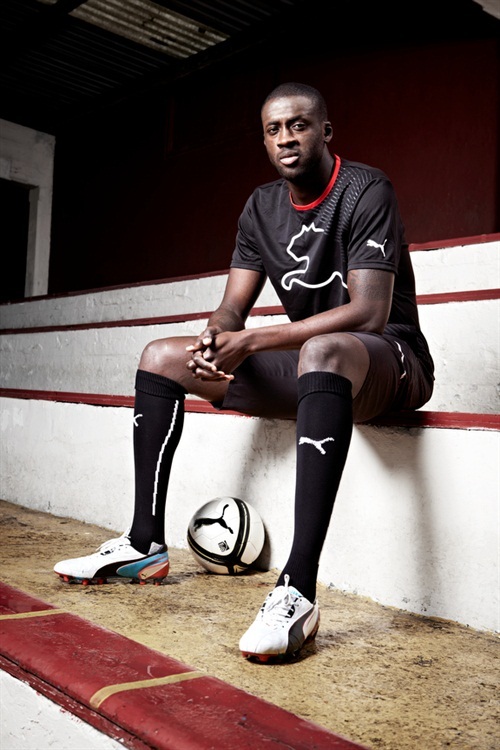 A great, supercool guy and strong imagery for PUMA editorial. More shoots to follow hopefully.